Sabina Shields Freeman holds a BA in Journalism from The Ohio State University. For several years she wrote a history column about Fairview for Girard’s Cosmopolite, later publishing these articles as books. She is a charter member of Erie Yesterday and served on the Perry 200 Commission. 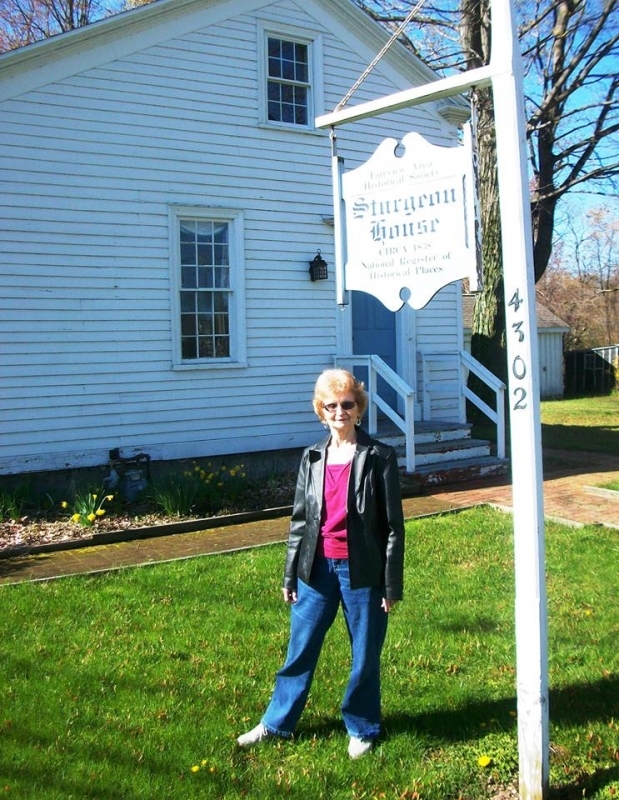 Freeman has researched and written several books on aspects of local and area history and has lectured on these subjects at the Jefferson Educational Society. She is currently working on a biography of Dan Rice, whom she believes was the most talented circus showman of the 19th Century.